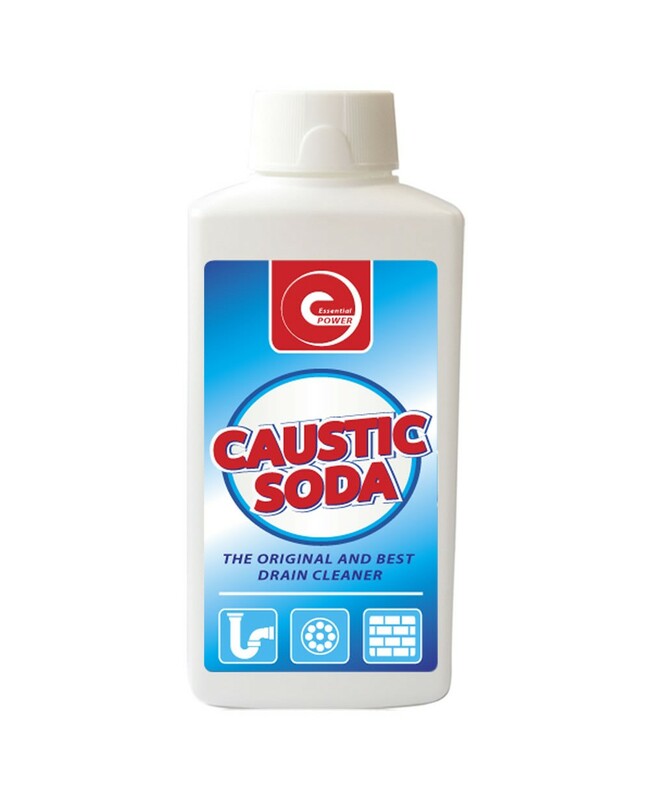 This Caustic Soda Is The Original & Best Drain Cleaner - Try Today For Cleaner Drains. Can Be Used For Drains, Sinks, Plugholes And More! Heavy Duty Cleaner, Degreaser & Sanitizer. For Industrial & Home Use. The Original & Best Drain Cleaner. Ideal For: Drains, Sink Wastes, Plugholes, Traps Etc.